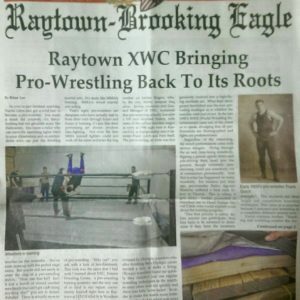 The Xtreme Wrestling Center has received coverage on several news outlets since launching in 2014! Article and interview with GM on name.kitchen. KMBC 9 in association with the Dream Factory.